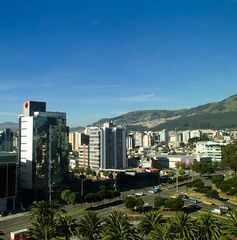 More than 25,000 delegates will meet in Quito, Ecuador, in October to set out the United Nations’ New Urban Agenda for member states. The Habitat III conference will mandate the UN’s work in cities and settlements for the next 20 years. But Australia, one of the world’s most urbanised nations, is yet to play a major role in negotiations. If you haven’t heard of the Habitat conference series, you’re not alone. Steered by one of the UN’s smaller organisations – UN-Habitat – it is the key negotiation process within the UN for planning the development of cities and human settlements.